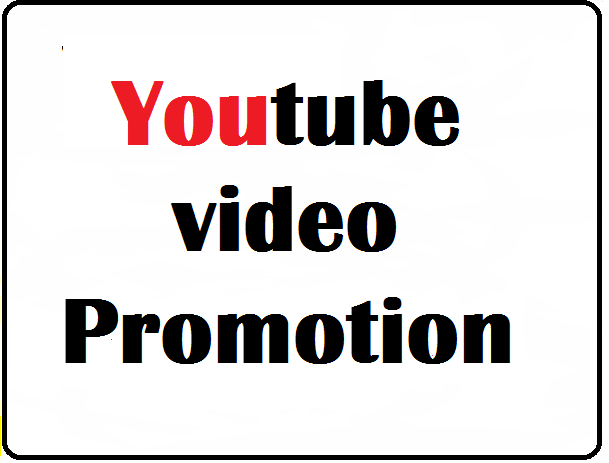 YouTube Video views and Social Media Promotion in Organic way to helps in Video ranking. ••very cheap and lower prices to my service. 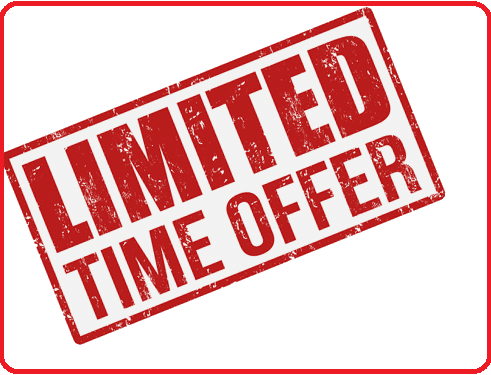 ••Instant start and complete within 24-48 hours. ••Fully Cooperation if any issue. ••You will get some extra views also. ••very quick delivery and fast complete. Note: ****If you have any questions, just send me a message****. YouTube Video Marketing And Social Media Promotion Just is ranked 5 out of 5. Based on 269 user reviews.